Disney is scheming to get more of your money while Arby's is giving away free tattoos. 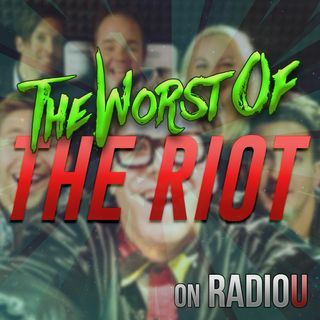 The RIOT? We're just waiting on the endless sushi and raising money for Throwback Thursday! Get in now at radiou.com/donate!